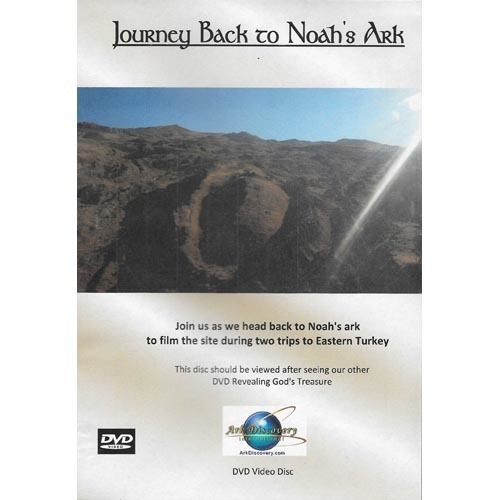 Since producing Revealing God's Treasure DVD, Kevin Fisher was able to make it back to Noah's ark two times. This DVD disc shows the highlights from the trips. It was filmed with HD video cameras which results in a great video quality. If you liked Revealing God's Treasure, you will have a special appreciation for this video. 61 minutes in length. The disc is NTSC format, region free.